Sometime around August, I had decided to return back to Asia after spending a few years in Canada. 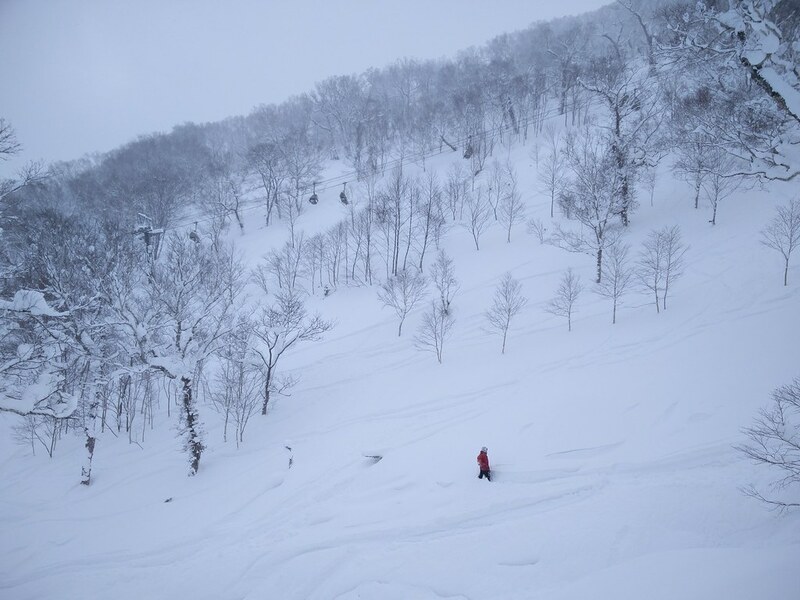 Having picked up skiing, I was keen to join my friends on his annual trip to Hokkaido for snow sports, and obviously ski in fresh deep powder. The plan was to have a chalet that we would share and that also includes renting a car. However plans change and while I was due to join them for the second week of January, I had to be off to Shanghai, China for some work after Christmas. Since China was along the way from Indonesia to Japan, I searched on Google Flights for tickets with a stopover in Shanghai along the way. 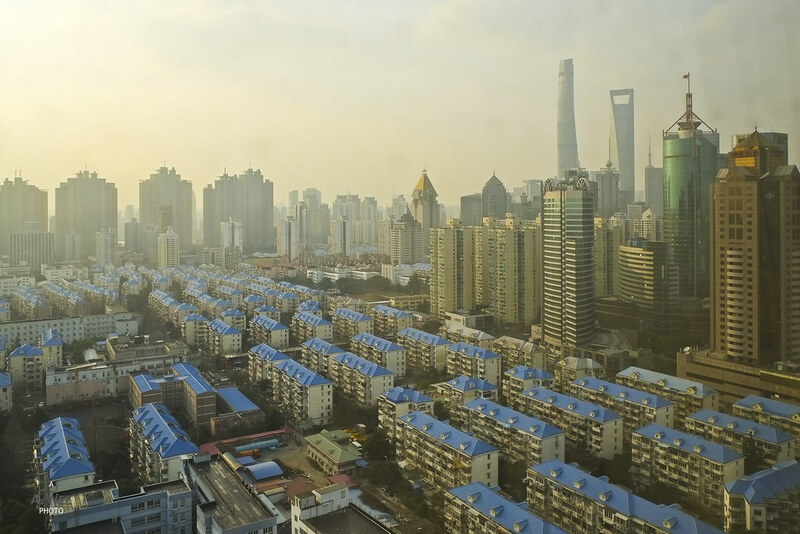 As it turns out, the cheapest fare was a red-eye flight from Singapore to Shanghai Pudong, allowing me a few days in the city to settle the business I had there before connecting to another flight out of Shanghai Hongqiao to Tokyo Haneda on New Years’ eve. The return flight departs out of Tokyo Haneda again to arrive in Shanghai Pudong giving me a few hours of layover before another red-eye flight back to Singapore via Pudong. 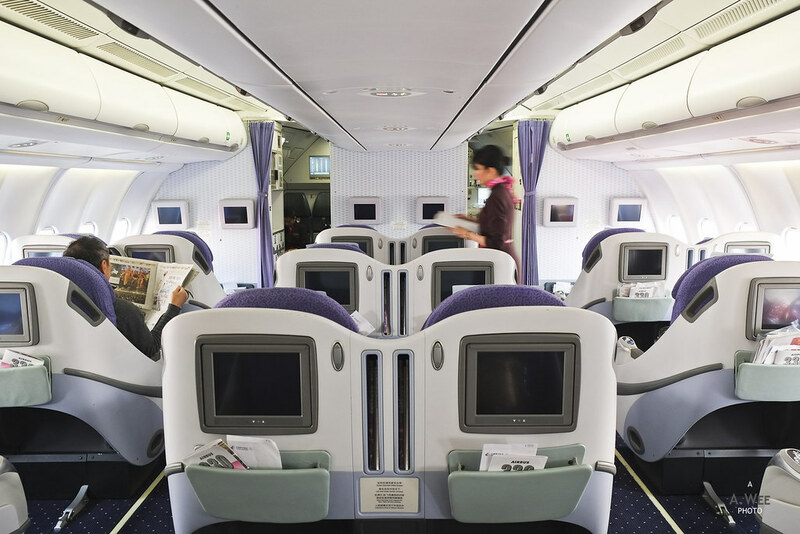 With the longest flight being red-eyes, the upgrade to Business Class seems like a nice compromise, especially when the cost of this fare is slightly more than the cost of a direct Singapore to Japan flight on Singapore Airlines in Economy! The itinerary would give me my first flight with Shanghai Airlines, themselves a subsidiary of China Eastern and add on to the list of airlines I have flown with. With the main itinerary in place, I booked one way tickets from Jakarta to Singapore on Garuda Indonesia and Singapore to Jakarta on Air France’s 5th freedom flight. I would have booked both Air France flights but the outbound Jakarta to Singapore might leave me with too little time for connecting and thus that pushed me to Garuda, a flight which I would not review here since I have covered numerous flights on them previously. 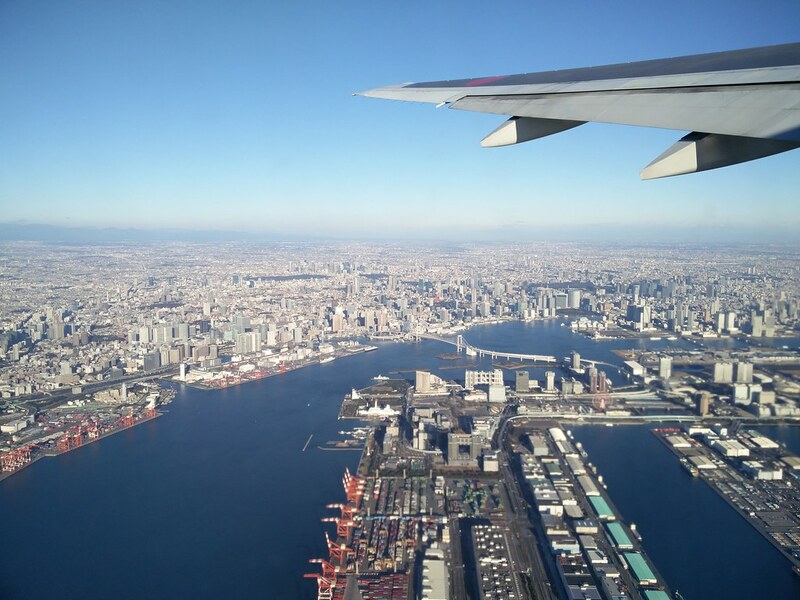 As my flights only brought me to Tokyo, I purchased additional Economy Class flights for the domestic Tokyo to Sapporo segment. 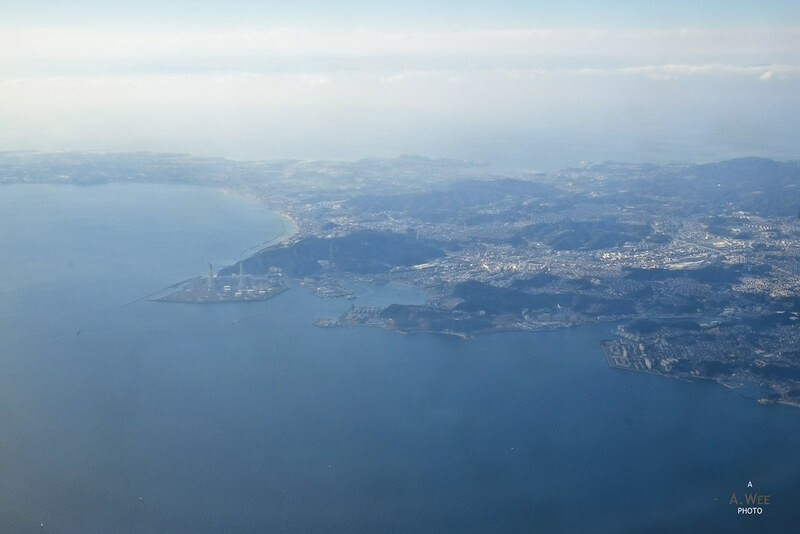 Both ANA and Japan Airlines sell special fares for tourists visiting Japan and a return flight purchased directly with ANA came down to $195. In addition, I would have a couple of days to spare in Japan before reuniting with my friends in Niseko. Since SPG just added several new properties in Hokkaido, I reserved a night at the Sheraton and The Kiroro, the latter of which is a Tribute Portfolio property, and the first of such hotel in Asia. Since they are in the same ski resort, I figured it was easy to hotel hop too. But I was unable to get a night on New Year’s eve, thus I spent it in Tokyo where I was able to enjoy some of my favourite Japanese food and do some shopping before the ski trip.